I’ve never traveled internationally, but top of my list would be Japan. That’s part of why I found My Almost Flawless Tokyo Dream Life by Rachel Cohn to be such an invigorating young adult novel. 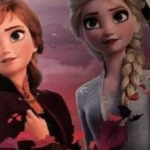 This recent release from Disney’s Hyperion book label felt like a cross between The Princess Diaries, Mean Girls, and Crazy Rich Asians. Yes, it’s a lot of fun! 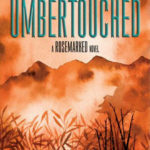 Elle Zoellner is a 16-year-old half-Japanese girl who has recently found herself in a horrifying foster care arrangement when her single mom goes to prison. That’s when she receives an unexpected invitation from the father she never knew she had, an offer to come live with him in Japan. She soon finds that the man of mystery is is the extravagantly wealthy owner of a four star hotel chain. She trades a foster home with no shower or laundry privileges for a high rise suite with multiple bathrooms and 24-hour room service. 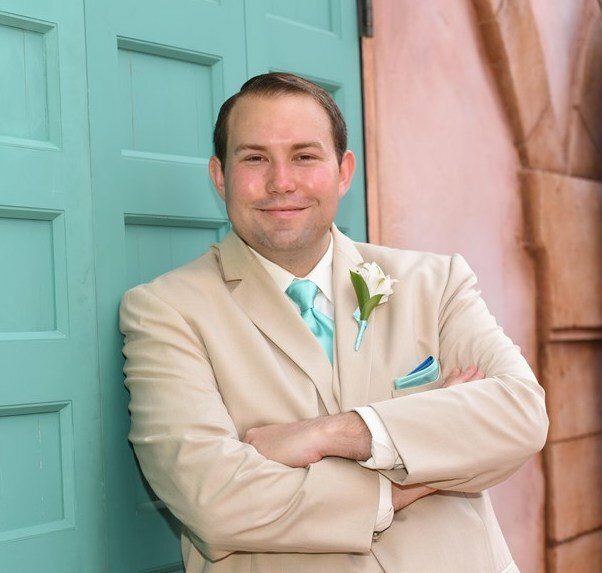 The main character literally goes from rags to riches, but is also thrown into a cultural environment with a completely different set of customs and rituals, which plays a major role in the story. Because she was born out of wedlock, her father’s family considers her undesirable. As she gets to know her new family and friends, she discovers that almost everyone has something shameful that they’re hiding from the world. And because she is half-Japanese, society will never full embrace her as a member of their own. Elle is placed in a prestigious multi-cultural academy where English is the common language and all of her peers come from wealthy families. She quickly finds herself the interest of the most popular girls in school, including the daughter of a famous fashion designer. But when her peers begin to control who she can date and who she can be friends with, she begins to have problems with them. To make matters worse, her father is barely available and also encourages her to make connections that will help her climb the social ladder over ones that will be meaningful friendships. Readers with an interest in Japan or Japanese culture will learn a lot from this book. This not only includes some phrases in Japanese, but also peculiarities that can help them prepare for a future trip to the Land of the Rising Sun. For example, soda is typically served warm without ice and it is customary to remove shoes when entering a home, leaving them facing the door. It also incorporates some of Japan’s challenges, including gender inequality and LGBT rights. 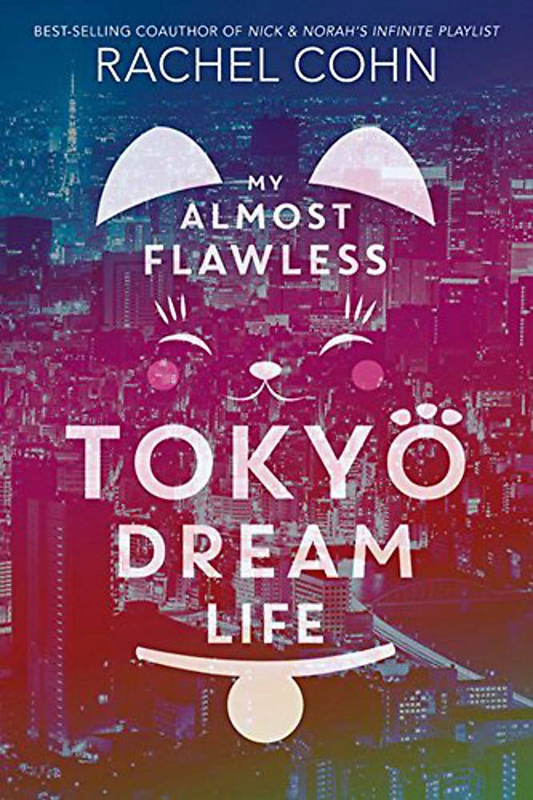 My Almost Flawless Tokyo Dream Life is a modern fairytale in every way, a page turner that readers won’t want to put down. The characters are well rounded with real depth, the situations are unique, and the ending is heartwarming. Fans who fall in love with this story should also check out Rachel Cohn’s other work, Kill All Happies.